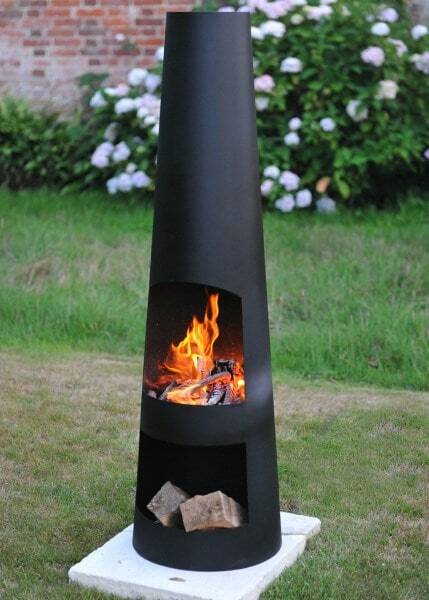 Create a warm hub in the garden with this designer chiminea. 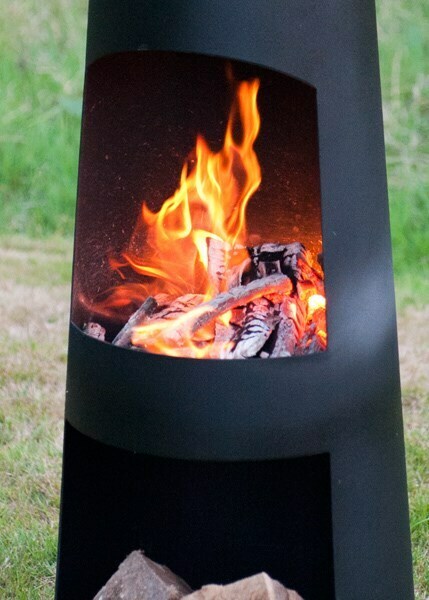 It is made from durable steel and has been designed to withstand intense heat. 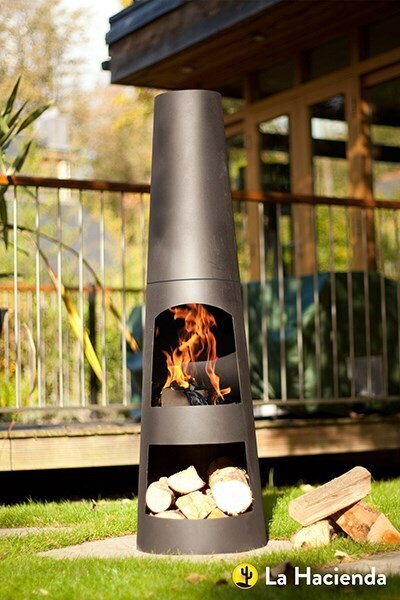 With its sleek contemporary design, it will look great on any patio. 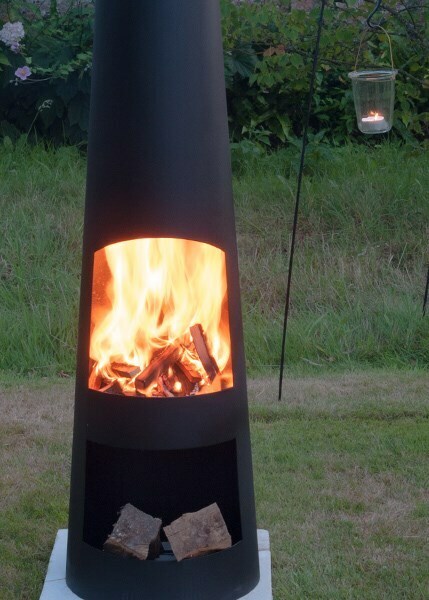 Supplied in two pieces which easily join together.